IMTJ 2017, Opatija 24.04. – 27.04.2017. 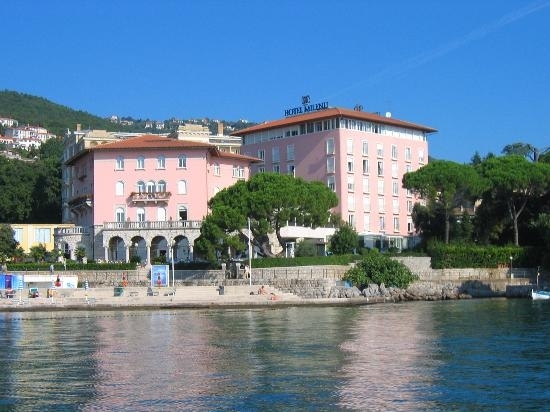 Located at the edge of the Mediterranean, on the slopes of Mount Učka gently descending towards the coast of Kvarner Bay, Opatija with its local climate, beautiful architecture, quality hotels and luxurious parks and promenades, offers plenty of possibilities for a pleasant stay throughout the year. To the organizers of business meetings Opatija offers all the advantage of a major convention destination combined with the charm of a more intimate holiday resort. The area`s extensive experience and tradition in organising conventions, combined with modern quality accommodation, provide excellent foundation for organizing various meeting and events. 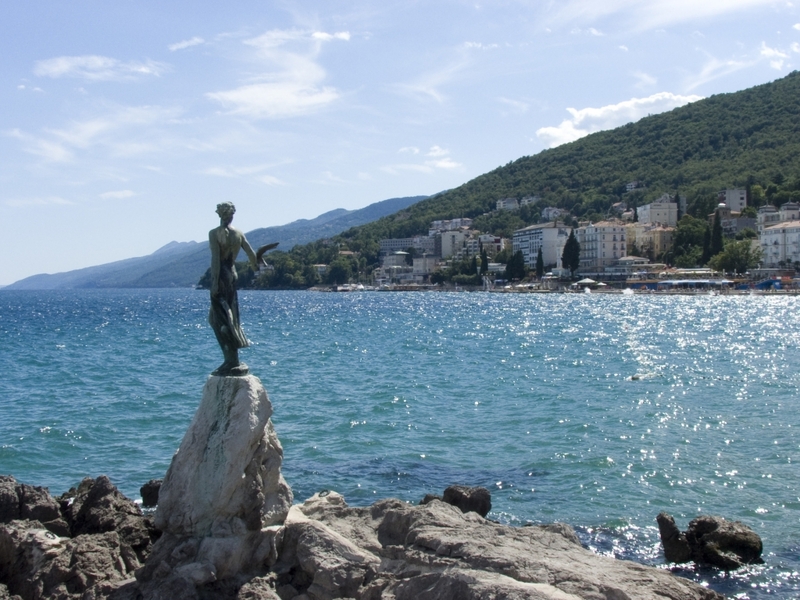 Opatija`s long tradition as a convention destination started back in year 1904 when the Fourth Congress of Austrian Balneologists was organized there. Today, more than 125 years after the first congress, Opatija hosts more than 500 congresses, seminars, various meetings and events each year. Visitors are delighted by the sumptuous beauty of buildings, by parks providing home to plants from all over the world. Some will remember it for the unique, 12 km-long promenade along the shoreline. Opatija is indeed a destination for all seasons where, alongside the traditional, visitors can find modern hotels, marinas and congress centres. It's a town which is building its present but also its future on its successful congress past. The long-standing tradition of tourism, its geographic location, well-appointed hotels and professional staff are framework that makes business gatherings truly memorable. Island of Lošinj 21.04. – 24.04.2017. or 27.04. – 29.04.2017. Open your senses, inhale the scents of the century-old pine forest and relax as we have prepared for you a true oasis of pleasure. Located in Čikat, the most elegant bay of Lošinj with a long tradition of Austro- Hungarian elite holidays.Combined with the sun, the trees and the sea, it is an ideal destination to escape the busy everyday life that you live throughout the year. Spacious, bright and comfortable accommodation, with excellent service and a choice of various facilities, will allow you to enjoy your holiday.